Yay! And Congrats! Let it all soak in and get excited about your wedding and marriage! You’re probably already getting some awesome ideas flowing through your head for the wedding. After you have settled into being engaged, let the rest of your friends and family know of your engagement. 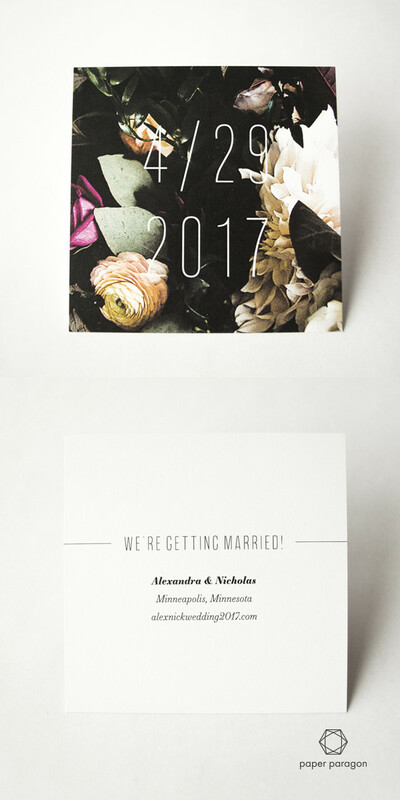 Ask them to save the date well in advance with a little card. So when do I send my save the date? You don’t need to rush, but you should send them in advance 6-8 months before your wedding. This is a nice courtesy you should give your guests. It also gives guests time to prepare - ask time off from work, book a hotel, go shopping, etc. If you’re having a wedding that isn’t local or are inviting out-of-town guests, give them more time to prepare by sending them out 8-10 months before your date. Make it personal with a physical card. They will be more likely to keep it in sight and will appreciate the surprise in the mail. But, we don’t know all the details yet. Location - You can nail down the venue(s) later. You may be deciding between a local warehouse and restaurant in Minneapolis but you know you want it to be in Minneapolis. Date - The exact date. You can also finalize the timeline later on. Names - Some of your guests may not know the name of your fiancé. Wedding website - Get one started so people can stay updated, see your engagement pictures, and where you’ve registered. General guest list - You can always invite more people with your invitations down the road. Make sure that everyone who gets a save the date also gets an invitation. 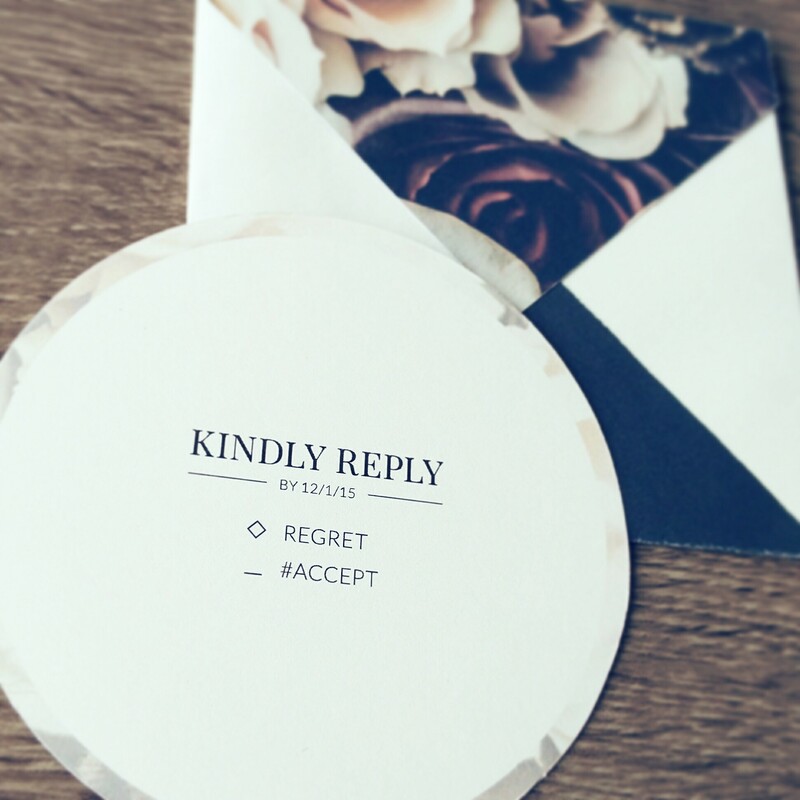 Keep your guest address list around for when you send out your invitations. If you are looking for some ready-made artistic cards, I have designed several save the date cards that are great for couples who are having modern and creative weddings. Like my designs? Each card comes in a matching collection! We'll set up a time to get connected and you share your story and vision. Hot chocolate is on me! Thank you! I'll be in touch soon. I'm looking forward to meeting you! Oops! Something went wrong while subitting the form.